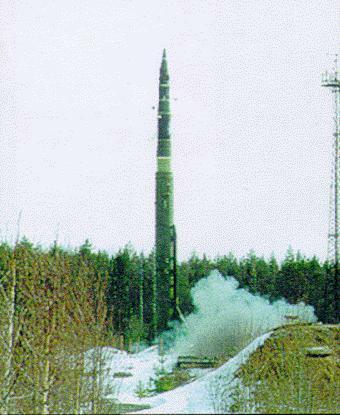 Most Russian and some Chinese ICBMs are capable of reaching targets throughout the United States. 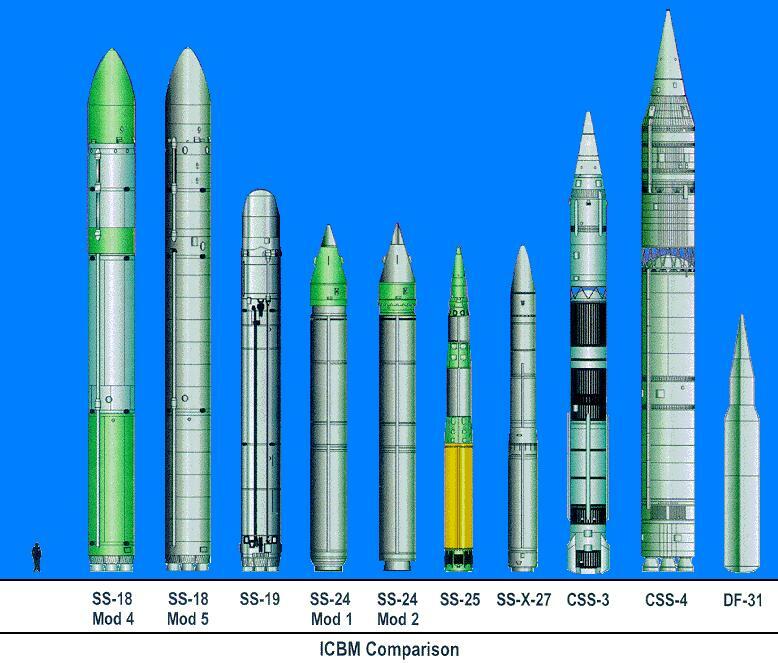 Russia retains thousands of nuclear warheads on ICBMs, while China has a relatively small force of ICBMs that carry single, high-yield nuclear warheads. 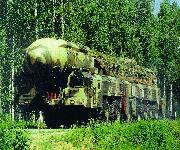 In addition, Russia has a new ICBM in development, and China is developing two new ICBM systems. 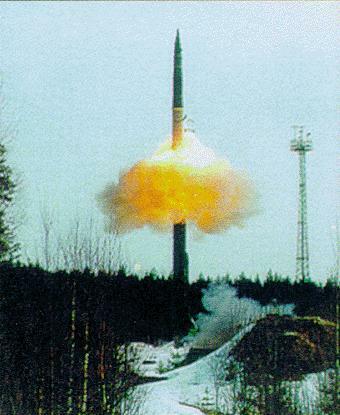 Although the size of the Russian Strategic Rocket Forces will continue to decline as a result of arms control treaties, aging missiles, and economic difficulties, Russia probably will retain the largest force of land-based strategic missiles in the world. 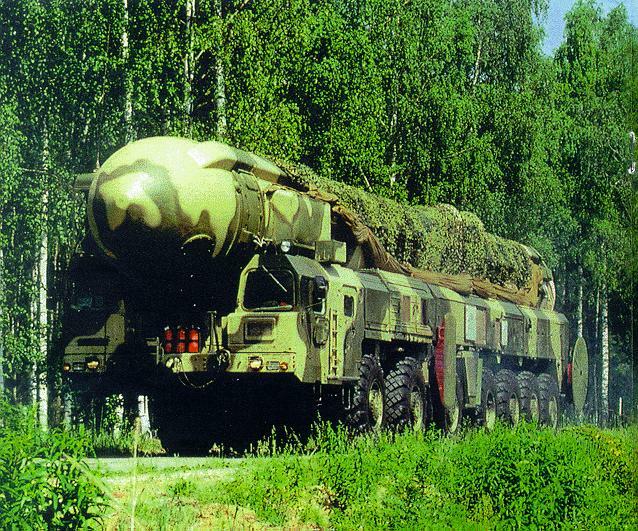 Russia continues to invest heavily in its strategic missile force, and most of its ICBMs are still on alert, capable of being launched within minutes of receiving a launch order. 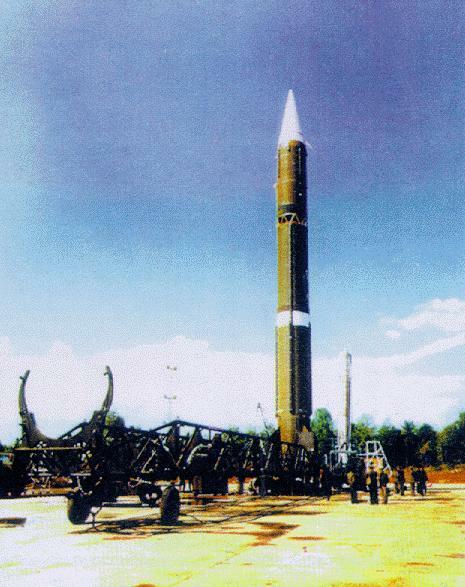 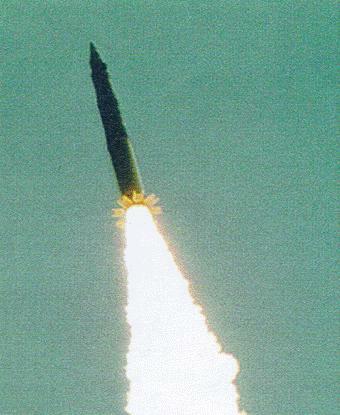 The ICBM force will be modernized with the addition of the SS-X-27. 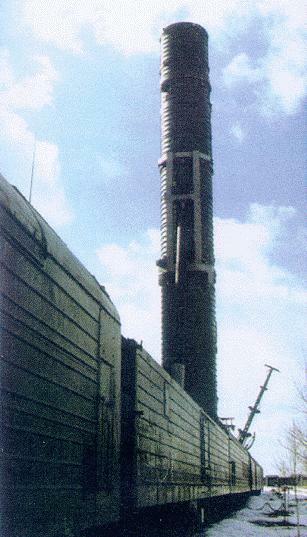 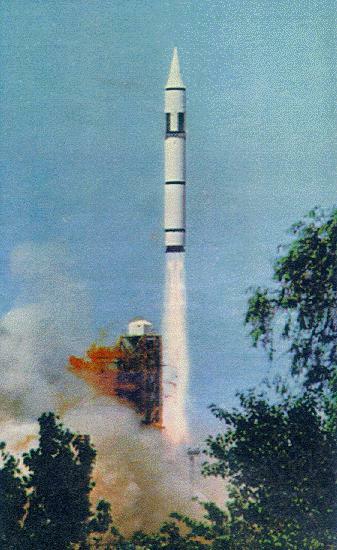 The first silo-based SS-X-27 was recently deployed, and SS-X-27 missiles will later be deployed on road-mobile launchers. 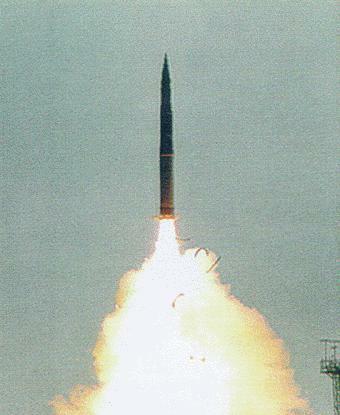 The Strategic Arms Reduction Talks (START I) treaty, which entered into force in December 1994, limits the United States and Russia to no more than 6,000 warheads each (including those on ICBMs, SLBMs, and heavy bombers) by December 2001. 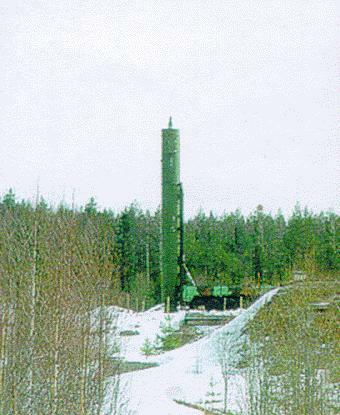 START I reductions have already resulted in a significantly smaller strategic missile force. 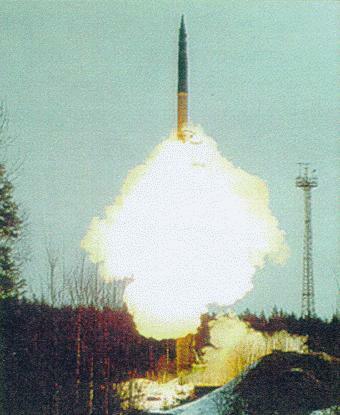 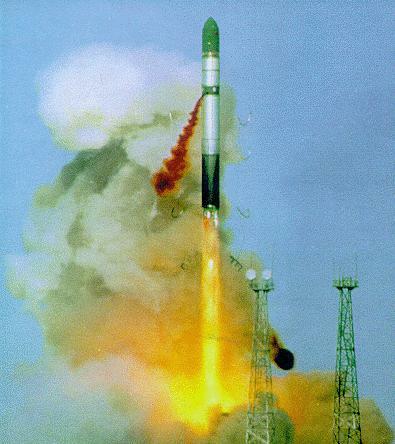 If the START II treaty is ratified by the Russian Duma and the New York Protocols are ratified by the Duma and the US Senate, ICBMs with MIRV payloads will be banned after 2007. 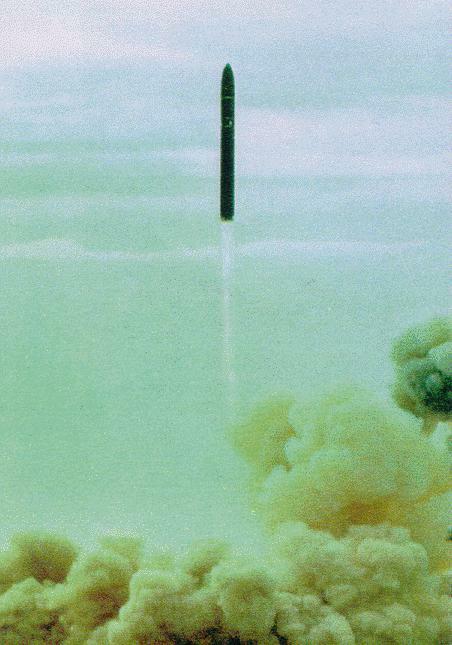 ** Missile has not vet been flight-tested.